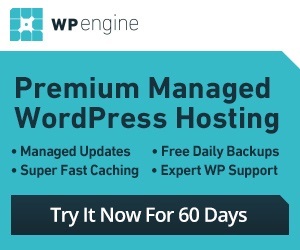 Running a successful WordPress website is more than just creating killer content for it. You are going to have to keep your website secure against hack attacks too. No matter how careful you are, you are not going to stop every attack on your site. 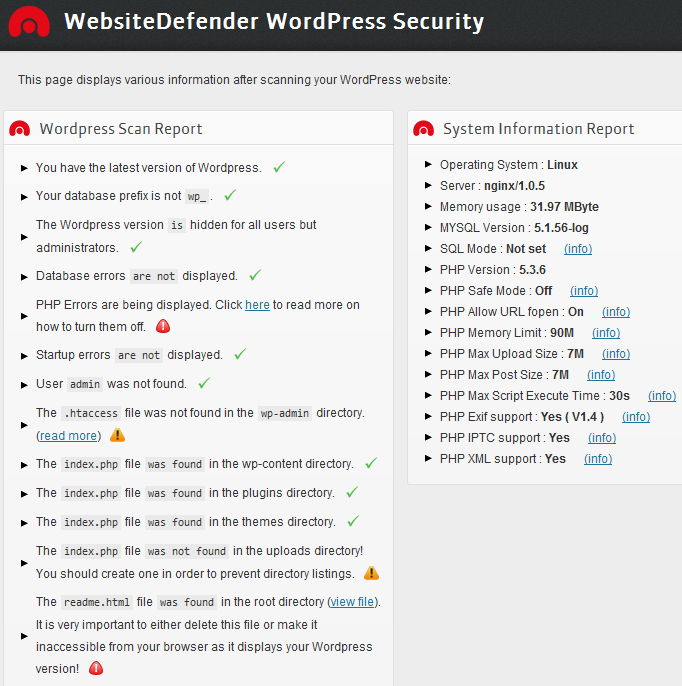 WebsiteDefender is an awesome solution that helps you secure your WordPress installation and suggests some of the steps you can take to avoid disasters from striking your site. WebsiteDefender saves you time figuring out what could be wrong with your site. It shows you information on your databases, config files, permissions, and everything in between. It also provides you with system information so you will always know what could be causing issues on your website. The plugin scans your files and suggests the right permissions for them. 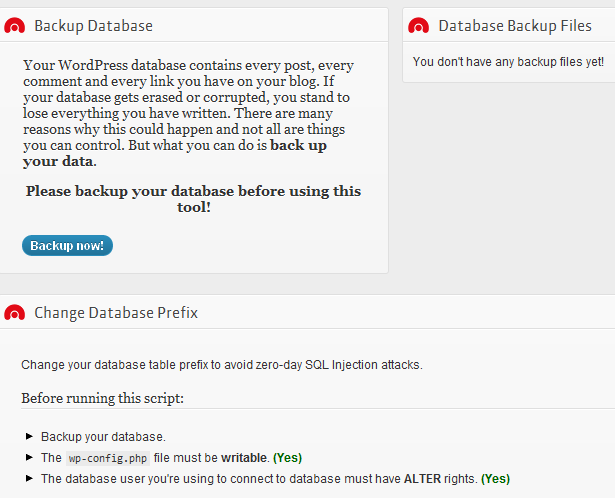 This plugin does allow you to backup your database to prepare for potential disasters coming your way. It also has a tool that measures the strength of your passwords. The glossary section is useful if you do not understand the meaning of concepts such as PHP memory_limit and max_execution_time. WebsiteDefender is not always perfect. But it does provide you with tips so you can take steps to keep your website secure against hack attacks. It could serve as a good starting place for those of you who have not implemented any security measures on your site yet.